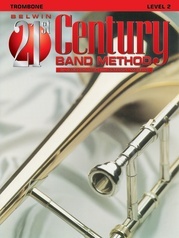 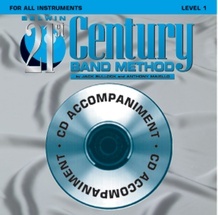 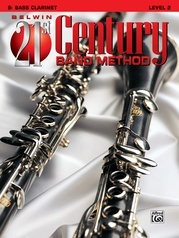 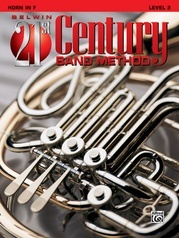 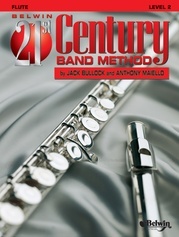 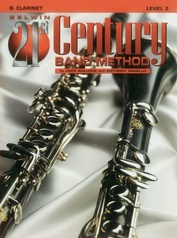 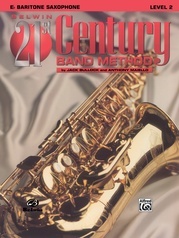 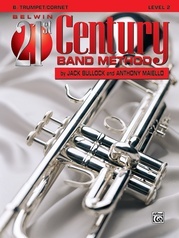 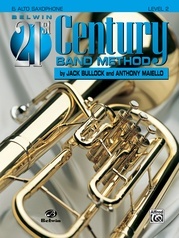 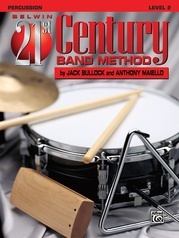 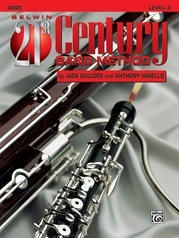 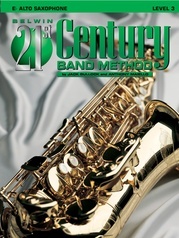 The Belwin 21st Century Band Method Level 1 accompaniment CD contains every line of music from the book for maximum play-along benefit. 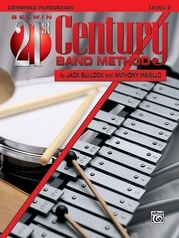 The accompaniments, which are in many musical styles, will stimulate and motivate the student to practice. 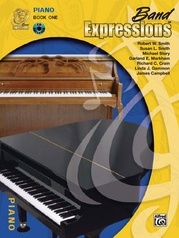 These unique accompaniments add fun to the musical experience.